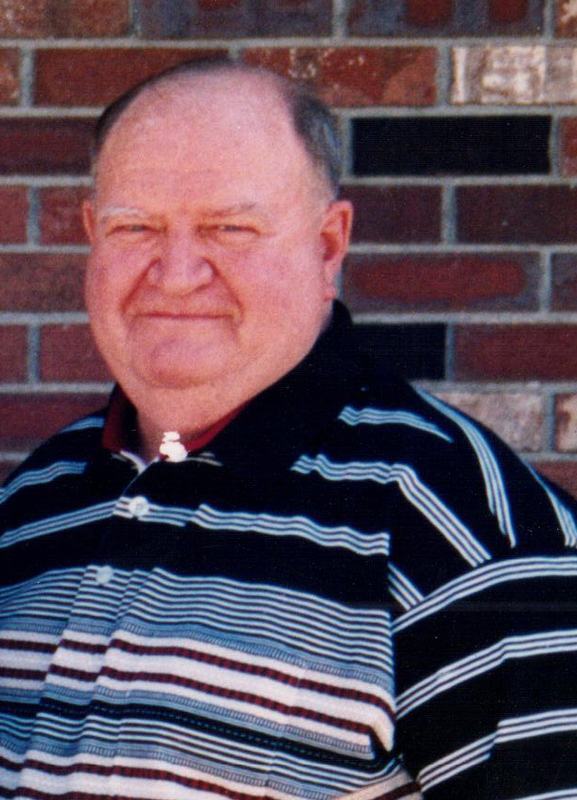 MALTA- Malcolm James Clouse 80, passed away March 18, 2019 at Advanced Care Hospital in Billings, MT. of natural causes. Cremation has taken place. There will be a gathering of friends on Saturday, March 30, 2019 at 1:00 P.M. at the V.F.W. Club in Malta. A graveside committal with Military Honors will take place a later time. Malcolm was born on December 30, 1938 to Sylvester Clouse and Aleen Jones in Malta, MT. He attended a graduated from Malta High School in 1958. A year later he started working at Malta Auto where he stayed and retired in 2002. He was an avid card player, loved hunting, & trap shooting. He was a member of the Malta planning board for many years. He is survived by his brother Mike (Teese) Clouse of Helena, Sister Anna Eich of Butte and Sister Nina Jones of Malta. I am so sorry for your loss of Malcolm. My thoughts are with you at this difficult time. Nina, I am sure this will be an extra hard time for you. Blessings to all of Malcolm’s family. I am so sorry for your loss.. My thoughts are with you at this difficult time. Blessings to all of Malcolm’s family. i worked at the Malta auto with Malcolm, always a pleasant fellow. I am so sorry to hear about Malcolm. I just now read it and was so surprised as I was just thinking about him a few days ago and wondering how he was doing. I graduated with Malcolm and always enjoyed my visits with him whenever I saw him. My condolences to all his family. May he rest in peace.